Description: If you're tired of people messing with your PC whenever you step way, it's time to send them the right message. Don't Touch My Computer Episode 2 is the fun filled sequel to our initial DTMC screen saver. In addition to a stream of fun animations that play out, the lovable dog does a whole mess of tricks to occupy his time. When folks sit down at that computer and touch your mouse, watch out, it's time for that cute pup to go to work. 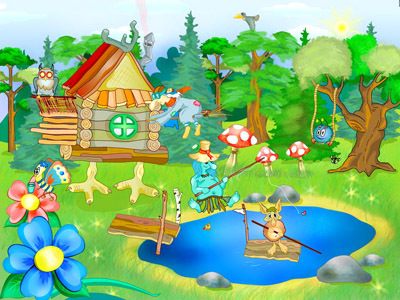 Description: Spend 24 hours with little funny animals living their natural lives happily and safely in Downyhood. Each behaves in its unique way, with its own special character. Together, they make a united and noisy neighborhood family. Join them now to learn what cute furry friends are doing every minute of their everyday lives. Description: Install this screensaver and spend all the day long with tiny amusing animals living their native lives peacefully and safely in Downyhood country. Each of them behaves in its own exceptional way, with its own personal traits. Together, they make a harmonious and noisy neighborhood crowd. Launch this screensaver and be ready to join them to learn what those cute furry mates are doing every moment of their everyday lives. 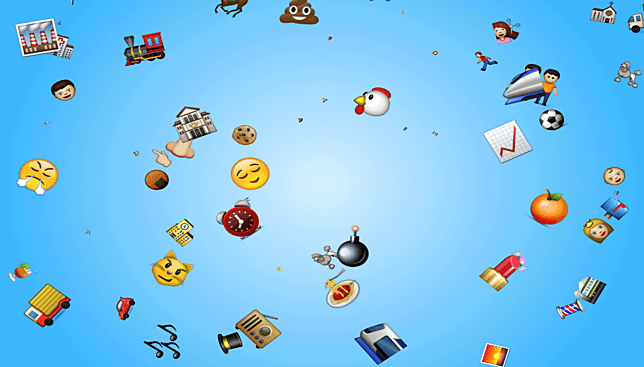 Description: Emoji come falling down from the top of your screen in this free animated screensaver for Windows, courtesy of Screensavers Planet. An Apple Mac OS X version is also available. Music and sound effects are not included. Description: New fantastic screensaver will definitely decorate your desktop and help you to relax after a hard day. This colorful and funny screensaver will be loved both by adults and kids. Fairy-tale characters like witches, flying in a mortar and a broomstick, gnomes, trolls and other creatures will make adults go back to their childhood, and child will replace a fairy tale. Description: Anime cartoons have become very popular nowadays. With this free screensaver you can enjoy all Japanese anime stars on your desktop at once! Description: Anime Art is very special in every way. Here is something for all the fans of this unique school. This free screensaver features a great collection of beautiful high-quality Japanese anime images for you viewing pleasure. Description: The famous Walt Disney Studio has created a host of wonderful animated characters that people all over the world have come to love. 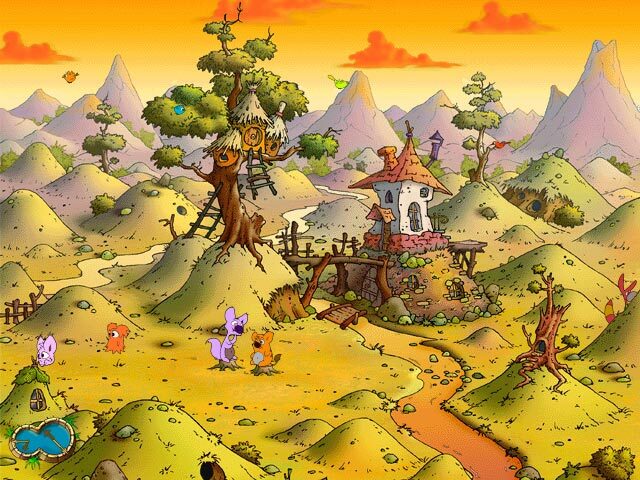 This free screensaver will put all your favorite toons on your desktop! They will make sure you are not bored. 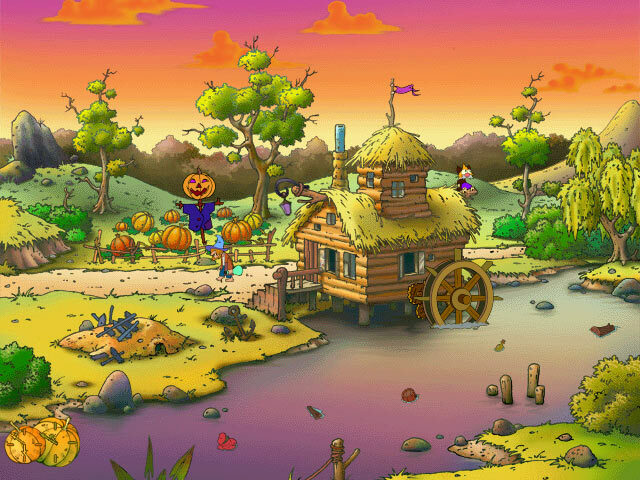 Description: Gourdville Screensaver presents a fabulous land of watermills and pumpkin fields along the majestic Never Never River. This lost heaven is inhabited by kind, simple hearted people, who are busy milling the grain into floor and fishing a mermaid in the river. Invitations to the year's biggest Halloween feast were sent out long ago. Guests are coming. Your ripe orange fruit is waiting to be picked right of the vine.